I’m reporting my experiences using one of America’s largest no-contract wireless services as a TracFone brand ambassador (sponsored). Since July, I’ve been exploring the features and benefits that TracFone offers through their no-contract, nationwide wireless service. Like many boomers, change doesn’t always come easy for me. Would I have good coverage without roaming charges? Did the company’s claims live up to reality? Would monitoring usage be convenient? What has my experience been using TracFone? I found the TracFone set up process to be extremely easy, especially for someone who lives in a rural location. No driving 50 miles to wait in line at a busy wireless store for me!. 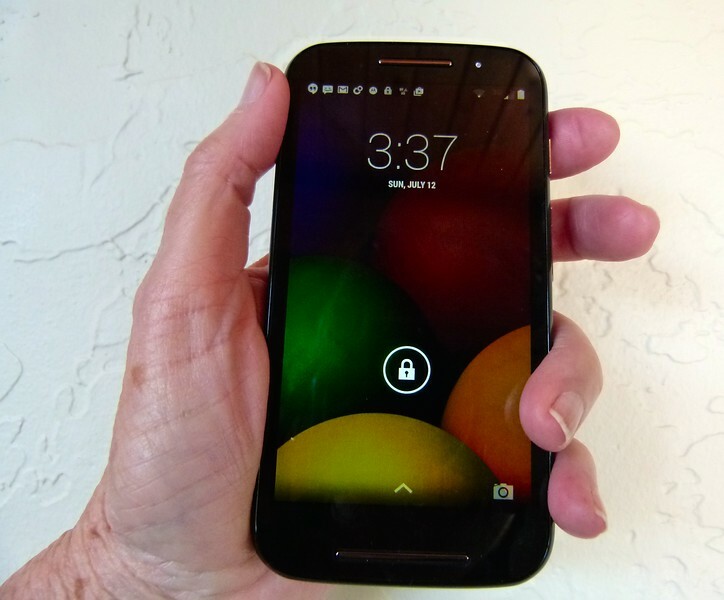 After browsing the TracFone website, I chose the Moto E and “Triple Everything”: 3x Minutes, 3x Texts and 3x Data. Within three days, FedEx had delivered the phone and I was up and running. How simple is that? And using the advice that I offered about staying connected, Alan and I have had fun viewing photos of a new grandchild and watching videos that her parents send us. (Sorry no cute baby photos, we don’t post them here). 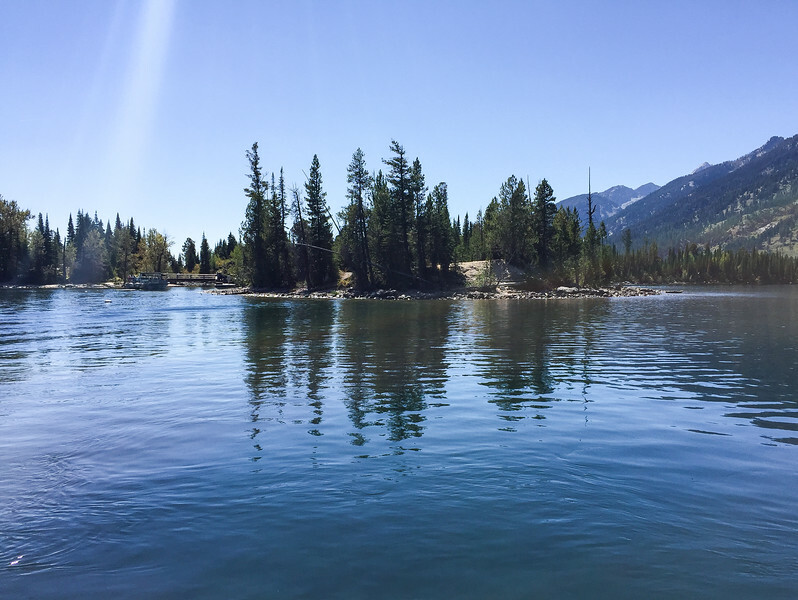 In September, we traveled to Jackson Hole, Wyoming, and the Moto E seamlessly switched coverage based upon the best available service, without any roaming charges. Of course I took photos. But I’ll be honest; I was most worried about transitioning from a no-data fee plan to monitoring the minutes that I used. Following my tips for Making the Most of My Day With TracFone (and closely monitoring usage using the TracFone FREE My Account app1), I managed just fine. What was the secret to my success? Using free Wi-Fi. If you’re still stumped about a holiday gift for the boomer grandparents in your family—yes, boomers already have most everything that we need—introduce them to one of the nation’s largest no-contract wireless providers with a TracFone gift of a phone and wireless card. You’re not committing them or you to a huge sum of money or a long contract. If they like it—and I know they will—renewing the minutes is on them. I recommend enrolling in the auto-refill feature that provides a 10% discount. To enroll in auto-refill, you’ll just need a credit card and a TracFone account. And if your boomers want to bring a phone along, the BYOP LTE program just saved them—and you—a little money. You can bring your 4G LTE compatible smartphone to TracFone and reduce your monthly bill by activating an affordable 90-day plan! 1 When using this App, standard data rates may apply. Information may be transmitted with a delay and may not reflect actual balances.